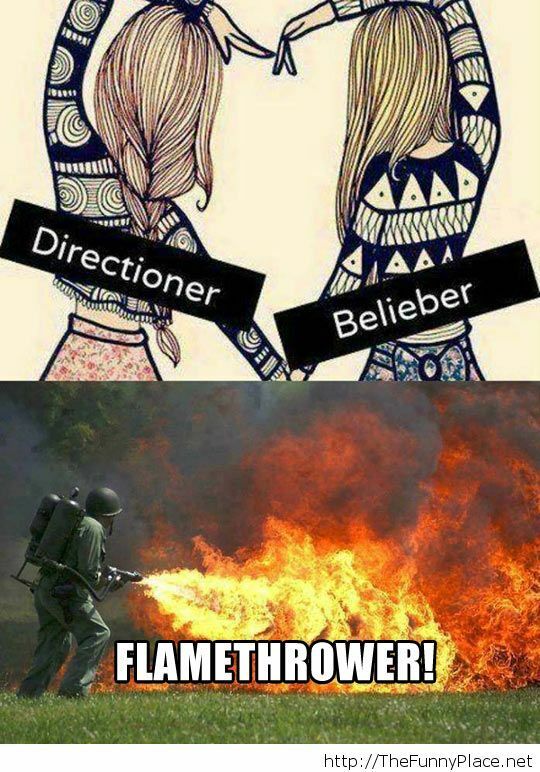 Tagged funny one direction, one direction, one direction fun, one direction funny, one direction vs justin bieber. Bookmark the permalink. What are you doing to my nose?